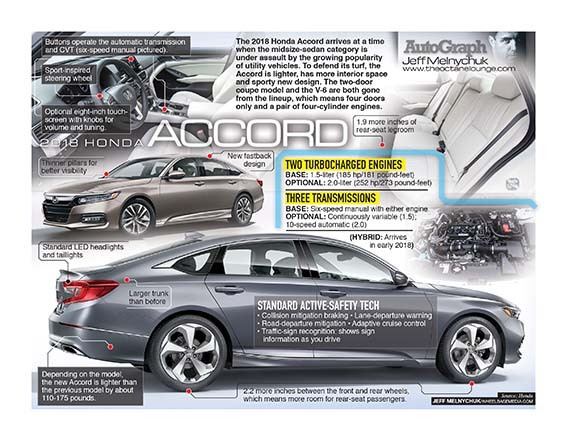 What it is: Weekly automotive infographics that inform, enlighten and delight readers. Our high-impact infographics add visual appeal and variety to your auto-section pages. Wheelbase’s designers are some of the best in the business with numerous awards for dynamic newsgraphics and page design. 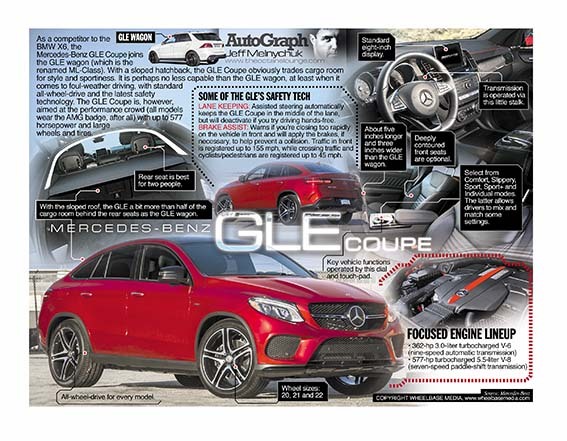 AutoGraph will show your readers, with engaging visual style, what they want and need to know about their automobiles as well as today’s trends. These professional, useful and intelligent graphics will help raise the profile of your auto section. Designed by Wheelbase Media’s editorial staff using Macromedia Freehand (for backward compatibility for most systems) as well as Adobe Photoshop. Files included in your download: native Freehand file; Freehand EPS file (which is how to edit the AutoGraph with Adobe Illustrator) and a 300 dpi CMYK low-compression jpg file. Print size: 8 inches wide, 6 inches tall, scalable about 10 percent up or down. AutoGraph uses typical system fonts for compatibility.